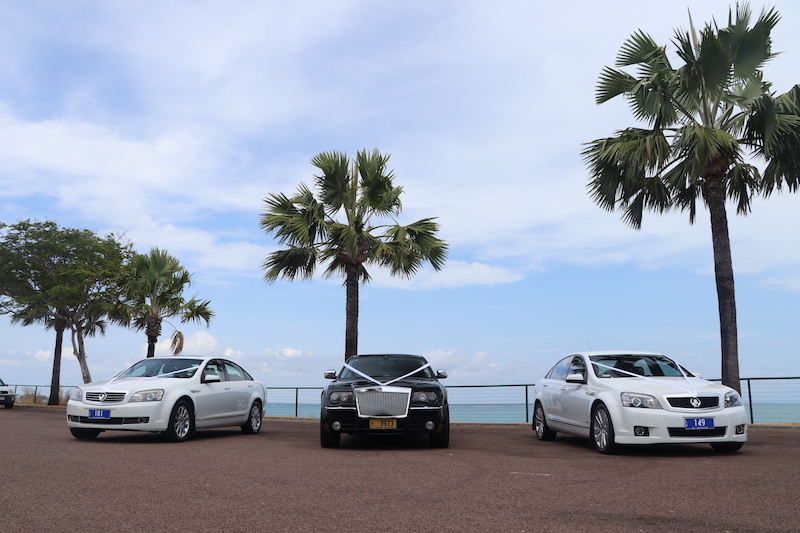 Our Darwin fleet of luxury cars and limousines are available for airport transfers, weddings, private touring, corporate events and more. If you are interested in booking a limousine for a special occasion, Grand Touring will be able to provide the perfect vehicle & assistance to make your day perfect. 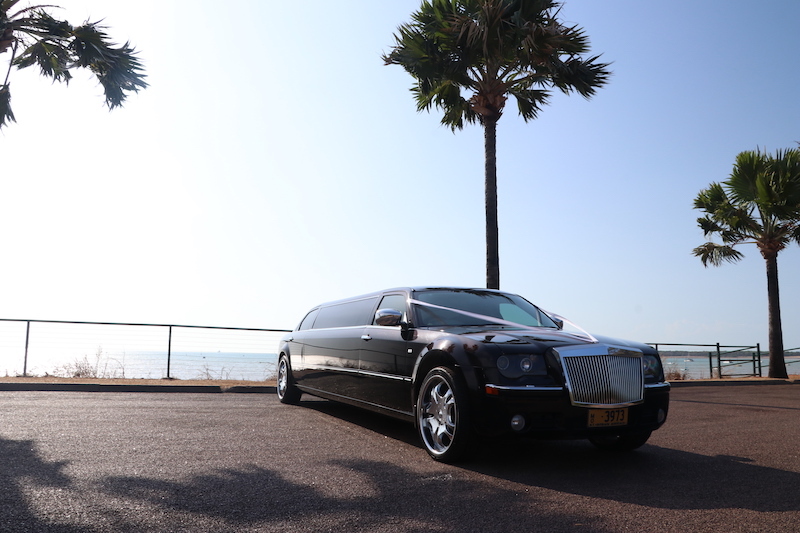 We currently operate a range of luxury vehicles & limousines across Darwin and can offer services across most of the state. 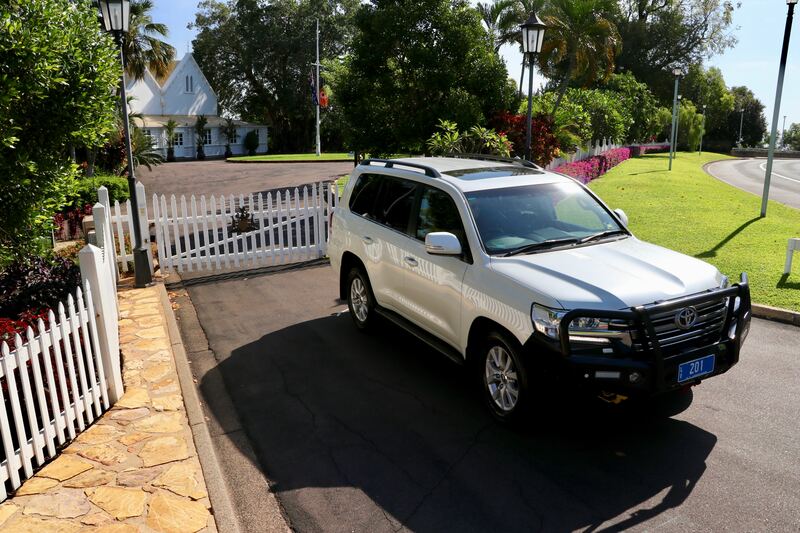 Our limousines are perfect for big events and whether it be in the Darwin CBD or regional areas, our staff can make sure your event will run on time and with exceptional service. 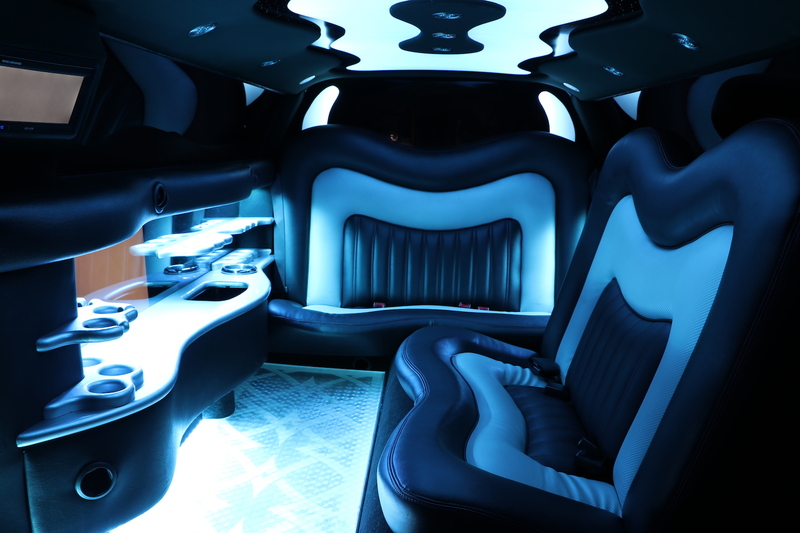 We know that limousine can be expensive, and that’s they our trained staff will work to provide you with affordable price tags by making sure you are getting exactly what you need. You can be reassured that our limousine driver’s are experienced and professionally trained to ensure a safe and smooth journey. Our drivers are constantly on the road gaining experience all over the state doing tours and transfers. Please enquire with us below if you are considering booking a limousine service and our friendly staff will offer a prompt reply with how we can meet your needs and offer any advice in making the booking. Our staff can co-ordinate anything from one way transfers, wedding events with multiple destinations and photography sessions, as well as full day itineraries as well as help identify safe travel routes for the limousines if travelling through rural areas. 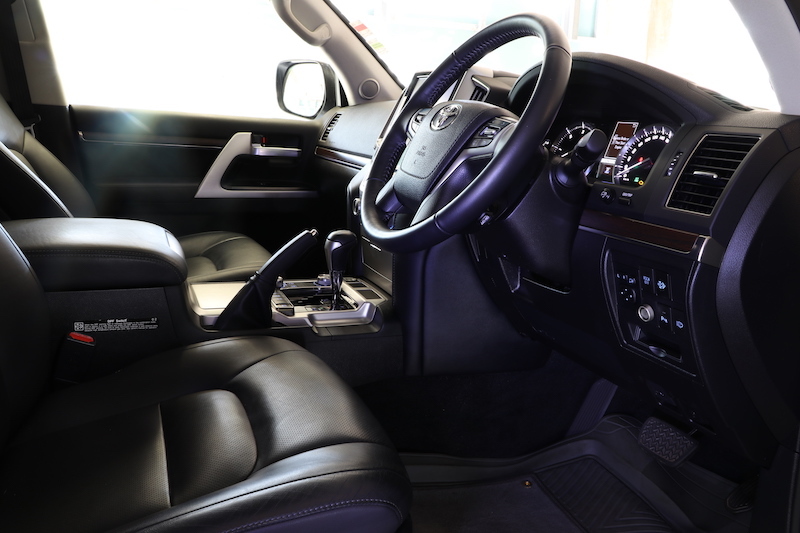 Our sedan limousines come complete with leather seating, air conditioning and modern features. 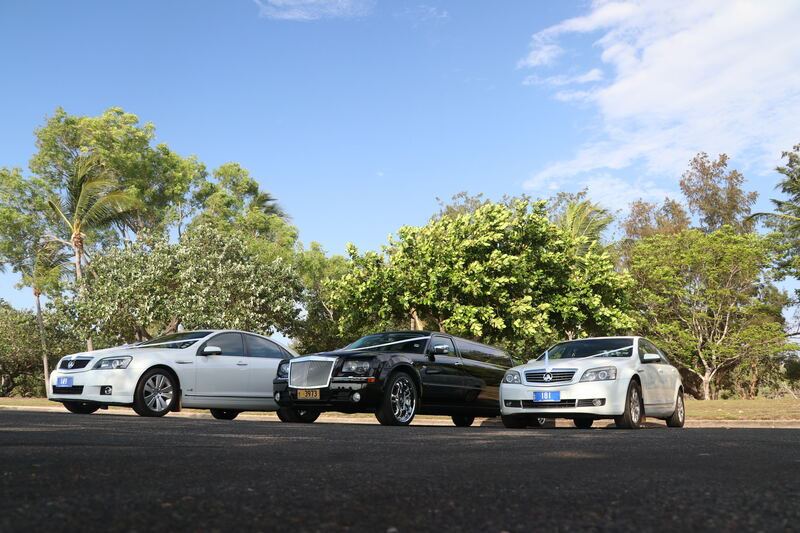 We recommend these vehicles as a great option for corporate events, weddings, special events or airport transfers. We will provide an experienced and professionally presented driver to accommodate our quality service. Our drivers will assist you with handling luggage and getting in & out of vehicles if required. 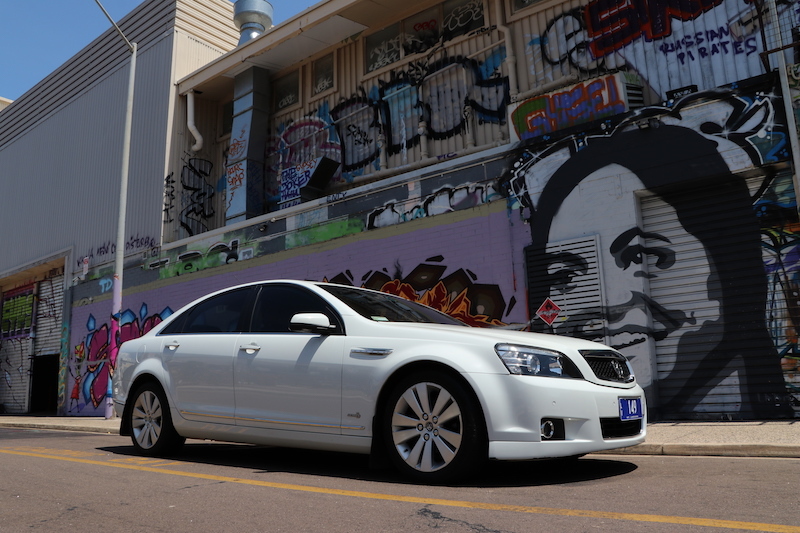 Our sedans are also a great option for corporate events, weddings and special events or transfers across Darwin. They can also be packaged with our Chrysler 300C Stretch Limousine to create a full wedding package and stunning photo opportunities. 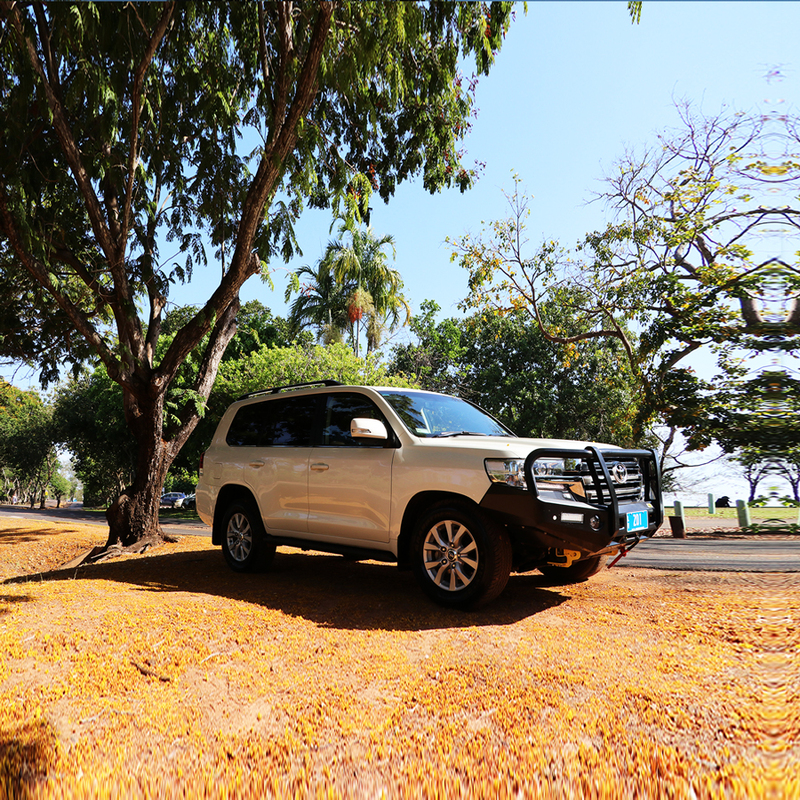 Our 2016 Land Cruiser VX 200 series “Larry” is the ultimate in luxury transport vehicle and is an amazing way to travel around the Northern Territory. It is known as the monarch of the Toyota off-road range and is an incredible machine, both physically and visually. It does it all, from delivering a supreme on-road experience to excellent off-road capability in outback Northern Territory. ‘Larry’ delivers high quality interior space, with generous width across the middle seats, allowing for three people to comfortably travel side by side. The option to fold up the third-row seats up against the side of the car to is up to you, which allows for extra luggage space whilst still comfortably carring five. Equipped with state-of-the-art safety features, including seven airbags, vehicle stability, active traction control, multi-terrain anti-skid brakes, hill-start assist control, trailer sway control and an emergency brake signal, this vehicle can be taken anywhere across the Northern Territory and ensure your safety as a priority. This is the ultimate choice for private touring, transfers, weddings and special events, “Larry” provides luxurious space, comfort and quality features. We encourage you to enquire with us below about booking this vehicle and give us the opportunity to meet your needs with an affordable price tag. This stunning people mover is made of luxury features, which makes our LDV G10 the perfect vehicle for small groups. 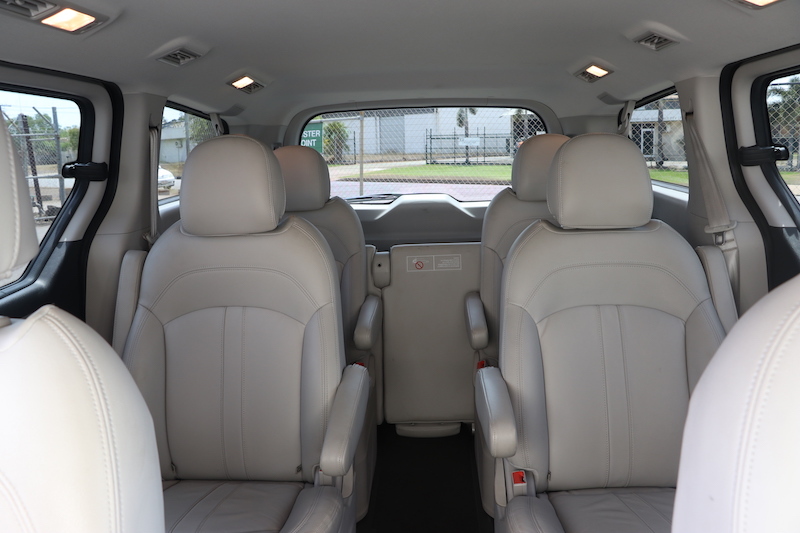 With leather seat trim for all seats, twin electric sliding doors, air conditioning and seating for up to 8 passengers, 360-degree camera, glass sunroofs, our LDV is a great option for airport transfers, private touring or corporate events. The G10 People Mover has always impressed and that’s why we chose to add this vehicle to our fleet, and it has been busy ever since! 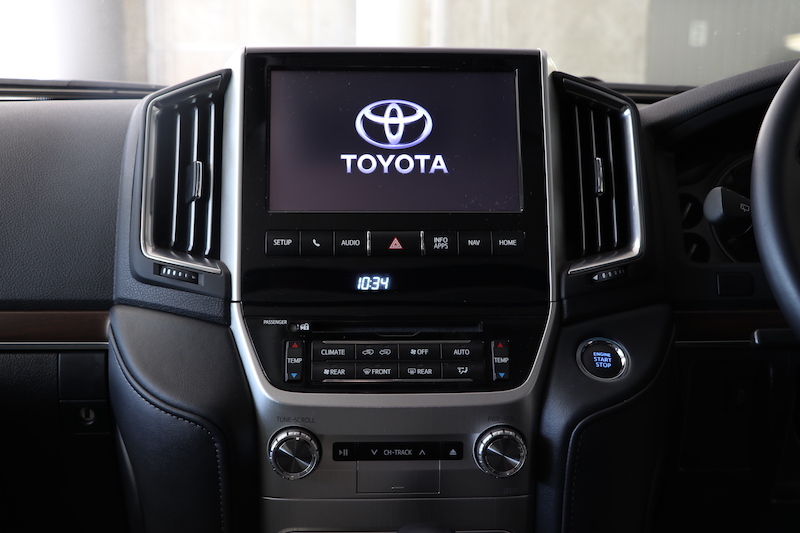 With powerful 2 litre turbo charged petrol engine, 6-speaker entertainment system for your enjoyment and a 7” in-dash LCD and rear camera making transfers and tours safer and more enjoyable. 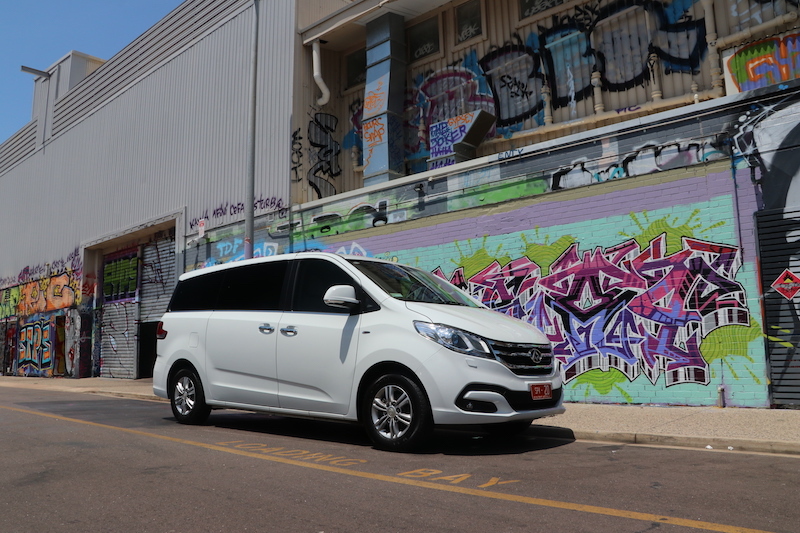 Our LDV people mover often receives great feedback and is highly recommended for group airport transfers, private touring or corporate events. 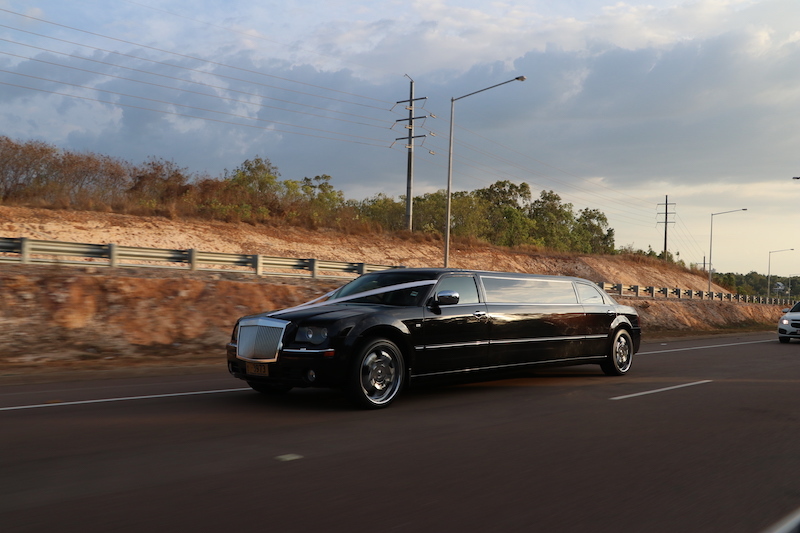 This is our most luxurious vehicle on offer, and it is a pleasure to be able to offer this limousine to the public in Darwin. Nothing in the Northern Territory comes close to the stunning look which captivates people as it drives through Darwin. A sleek black look with the modern interior features, you will be treated to an exceptional service when you book with us. 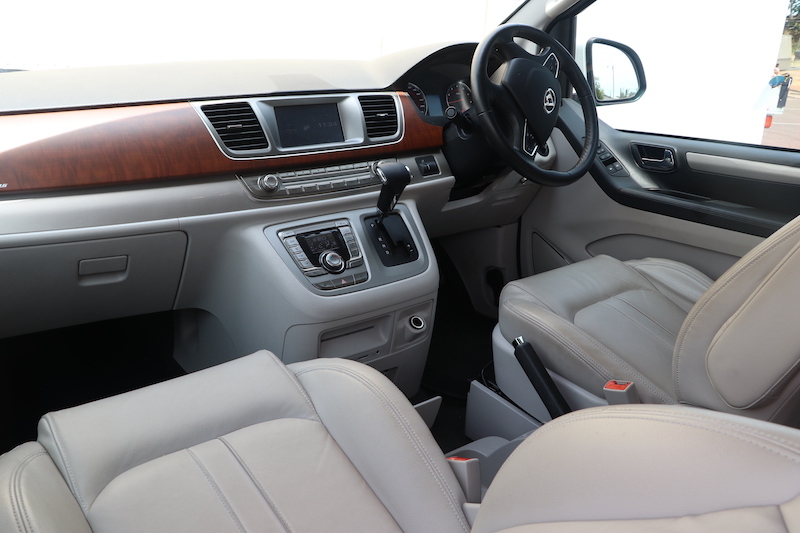 The interior is fitted our with a small bar, ice box, luxury leather seats, multi-colored lights, full stereo and electric divider between yourselves and the driver. 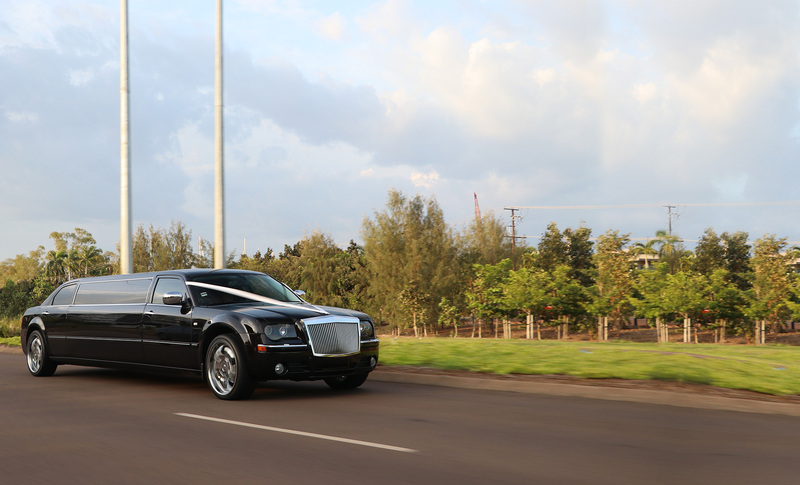 With seating for up to 10 passengers, our 2010 Chrysler 300C Stretch Limousine is great for weddings, graduations, nights out or even luxury private tours. Due to demand, it is available on request between April and August each year. If you are interested in the vehicle please contact us with your enquiry for an obligation free quote! If you are interest in reading more about our wedding services, read about our Wedding & Special Event Packages that we have available for you. You can read about some of your most prized vehicles in our Journal to get to know the vehicle that could be transported you on your big day! Picture yourself being escorted in this stunning stretch!